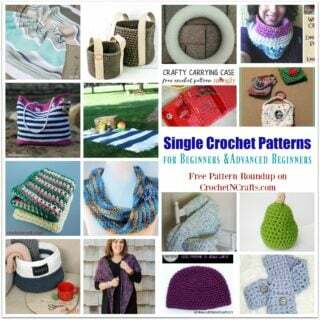 Jewelry doesn’t have to be expensive anymore when you have patterns such as this. 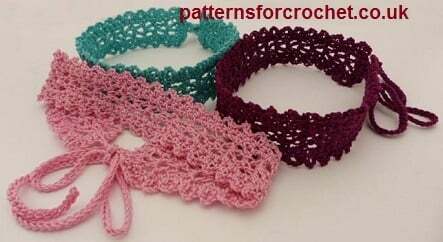 The lace is simple, yet very pretty! 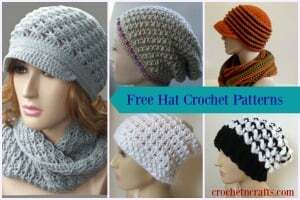 So go ahead and crochet it up in your favorite colors and wear it with your favorite outfits. 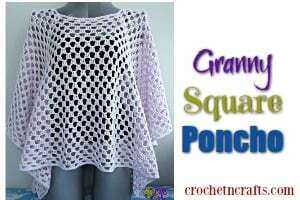 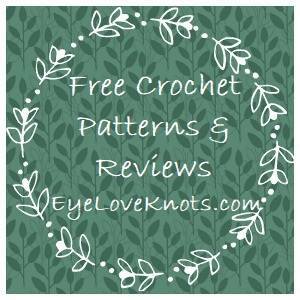 The pattern calls for a sport weight cotton and a 3.50mm crochet hook.